As the golden autumn leaves begin to fall and the air takes on a winter chill, the November babies are celebrating their birthdays. Those born in November are full of optimism, warmth and usually have a sunny, happy disposition. Fittingly, the bright, upbeat Citrine gemstone is one of the birthstones for November. Cheerful and full of light, this sparkling gem was once thought to protect the wearer against various evils�from snake venom to wicked thoughts. The beautiful Topaz is also one of the birthstones for this month, a revered gemstone, prized by ancients as a stone of divine majesty. Some ancient cultures associated Topaz with the setting sun and believed it would dispel enchantments, detect poisons and even render the wearer invisible at will. With all of the many colors of Topaz and the two distinct hues of Citrine, people with November birthdays have a myriad of choices for displaying their birthstone. The enigmatic and magnetic Scorpio�s zodiac birthstone is the Beryl which includes Emerald, Aquamarine and Morganite�all members of the Beryl family. If a Scorpio wears Beryl jewelry they can expect fidelity, providence and good luck. Morganite creates a sense of calmness in those who wear it, reflecting the happier aspects of life. Those who adorn Aquamarie are promised love, health and youthful energy, while the Emerlad symbolizes love and beauty. 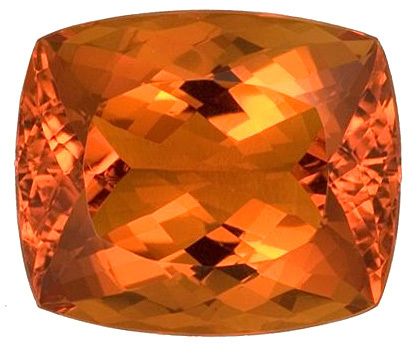 AfricaGems carries all birthstones in loose faceted cuts as well as set in stunning rings.